The BrandPromise (Promise) is the new currency for success. Author Duane Knapp reveals the five-step plan for finding and making a Genuine Promise that a dedicated and committed organization can follow. He shares his personal experiences and insights from advising over 400 brands worldwide and his presentations to thousands of people a year. The BrandPromise provides insights, strategies and action plans for anyone who sincerely desires to make meaningful promises that will inspire the loyalty of their customers and fellow associates. 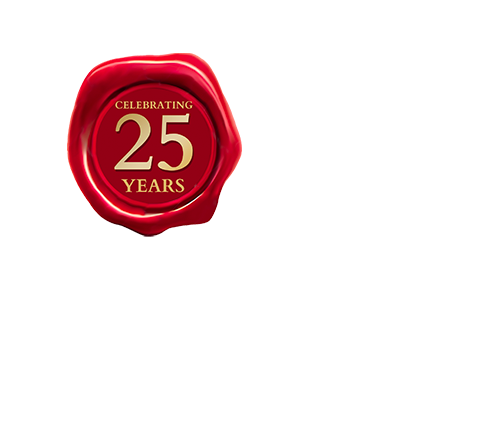 The Promise philosophy is perfect for individuals and organizations that want to build real relationships and genuine brands that are trusted and admired. The BrandPromise clearly explains why the Promise philosophy is paramount and how anyone can use it to enhance the lives of their customers, associates (employees), influencers, and for that matter, all of the organization’s stakeholders. Knapp presents the science of this successful strategy in a style that’s friendly, engaging, practical, easy to relate to and enhanced by private interviews with successful leaders– people from all walks of life and a variety of types and sizes of organizations. It is visually stimulating and includes engaging charts and illustrations. 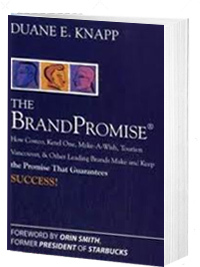 Knapp elaborates with a wide variety of examples and effective Brand Profiles that illustrate the necessity and the power of the right promise.